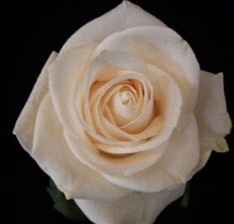 Vendela Cream Roses are probably the most popular cream rose. 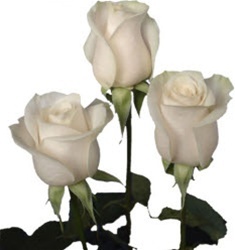 Vendela wholesale roses have a rich ivory color, large heads, which open fully. 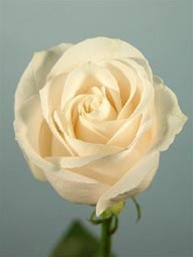 Vendela Cream Roses are a favorite for wedding bouquets, floral arrangements and lavish centerpieces. Free Shipping!